you want asked. 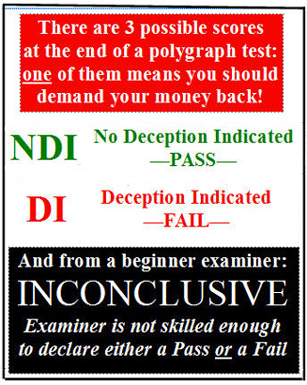 All computer scoring programs used by the four polygraph manufacturers will not score a test that used more than four questions of importance. There are some amateurs that will violate Federal procedure-- this kills the result's accuracy. 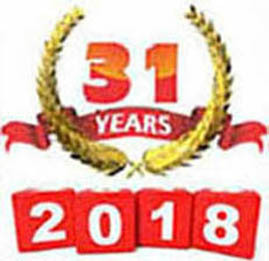 We have more than thirty years of polygraph experience.